Wednesday, October 31, 2012 ratings — New episodes: The X Factor, Survivor, 30 Rock, Arrow, The Neighbors, Guys with Kids, Modern Family, Criminal Minds, Law & Order: SVU, Supernatural, Suburgatory, CSI, Nashville, and Chicago Fire. 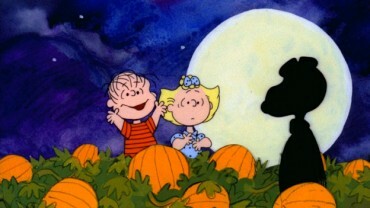 Sports or specials: It’s the Great Pumpkin, Charlie Brown. 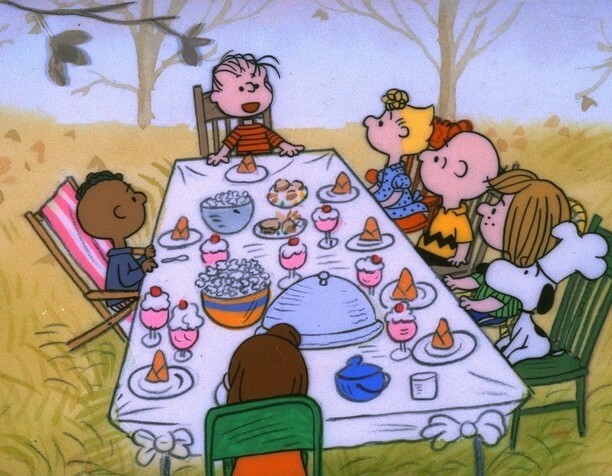 On ABC, the seasonal special It’s the Great Pumpkin, Charlie Brown won its timeslot with a 2.7 rating in the 18-49 demographic with 7.9 million total viewers. That was up by 17% in the demo when compared to last year’s airing. Not too shabby for a 46-year-old rerun. The Neighbors then garnered a 1.8 demo rating (-10% week-to-week) with 5.8 million. At 9pm, Modern Family drew a 4.1 rating (-16%) with 10.4 million viewers, followed by Suburgatory with a 2.4 rating (-11%) and 6.4 million. Nashville finished the night with a 1.8 rating (-10%) and 5.8 million. On FOX, it was two hours of The X Factor which drew a 2.6 rating (+13% week-to-week) and 7.4 million. On CBS, Survivor brought in a 2.4 rating (-14% week-to-week) with 9.8 million viewers. Criminal Minds followed with a 2.9 rating (-6%) and 12.0 million viewers and CSI wrapped the night with a 2.3 rating (-4%) and 10.8 million. On NBC, a special airing of 30 Rock found a 1.2 rating and 3.6 million. This was on par with last week’s edition of cancelled Animal Practice and last Thursday’s 30 Rock. Guys with Kids aired at 8:30pm with a 1.4 rating (0% change week-to-week) and 3.8 million. The sitcoms were followed by Law & Order: SVU with a 1.7 rating (-11%) and 6.2 million and by Chicago Fire with a 1.5 demo rating (-17%) with 5.5 million. And on The CW, Arrow garnered a 1.0 rating (-9% week-to-week) with 3.4 million viewers. Supernatural then drew a 0.9 rating (+29%) with 2.1 million. What do you think? Are you surprised that an old Charlie Brown special was one of the top draws of the evening? What were you watching last night?